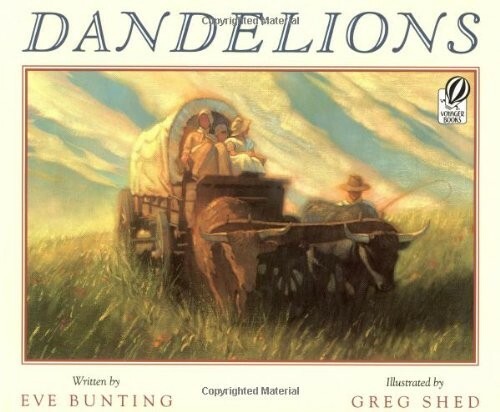 Embarking on a new life, Zoe and her family journey west to the Nebraska Territory in the 1800s. When Zoe and her family arrive at their claim, nothing distinguishes it from the miles and miles of surrounding prairie. Even after they build their soddie, the home can't be seen from any distance. Zoe has never seen Papa so happy or Mama so sad. 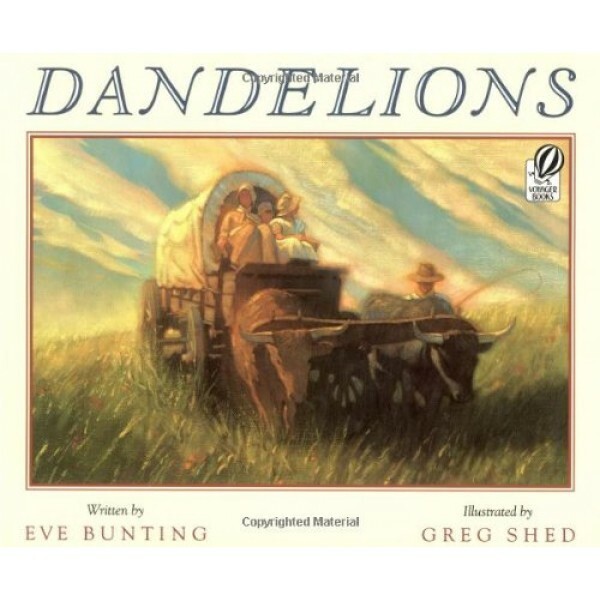 But when she takes a trip to the small prairie town with Papa, Zoe sees something that might make a difference to their new soddie, and to Mama's life, too.